iOS 11 is only weeks away from hitting an iPhone or iPad near you, so if you’re an app developer (or aspiring to become one), you need to get familiar with the ins and outs of Apple’s latest mobile operating system sooner rather than later. To get up to speed, consider getting advanced training from a course like the Complete iOS 11 and Swift Developer Course, which is available now at the heavily-discounted, insanely-low price of just $15 from TNW Deals. Every new Apple OS brings a whole host of new features and abilities — and this course from renowned instructors Rob Percival and Nick Walter takes you on a 249-lecture, 34-hour full tour of iOS 11’s expanded powers. 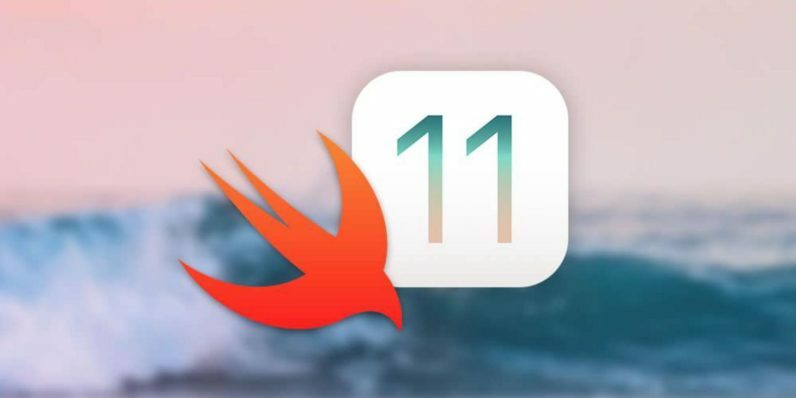 As you get a feel for 11, your training will take you through the creation of 20 different app projects, each highlighting critical pieces of using the Swift 4 framework to build cutting edge ideas. After mastering your tools, including ARKit, MLKit, MusicKit, Depth Photo API and more, you’ll dig into real world app creation. You’ll build games with SpriteKit and create apps that work like Instagram or Snapchat to earn a true feel for what you can do with iOS 11. You’ll even get $100 worth of Amazon Web Services credits as well as $200 worth of web hosting for a year, so there’s no excuse not to get started immediately. This humongous course usually costs $200, but if you jump on this deal right now, you can get it for only $15.